Hi, my name is Emily! I’m an ethical vegan living in Canada with my 2 rescue dogs and vegan boyfriend. I became vegan 7 years ago once I found out about factory farming and the dairy industry. Once I knew what was happening, I could no longer support those industries. 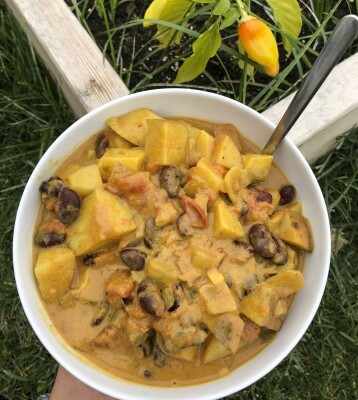 I love to create vegan recipes that are easy to make and also affordable. When I first went vegan, I lived off pbj sandwiches and cereal with soy milk. 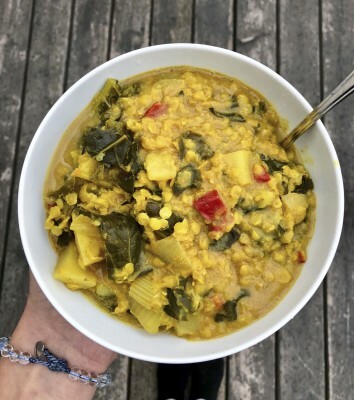 Shortly after I taught myself to cook, and here we are today – sharing my recipes on an incredible not-for-profit vegan organization’s page! I also run my own small business called Vegan Veins (www.etsy.com/shop/veganveins) where I sell vegan-themed apparel. I think T-shirts are a great form of activism as you raise awareness about veganism without even having to say a word. As well as cooking, in my free time I love studying herbalism, walking outside, reading and doing art. I am also beginning my zero waste journey which is exciting to me! 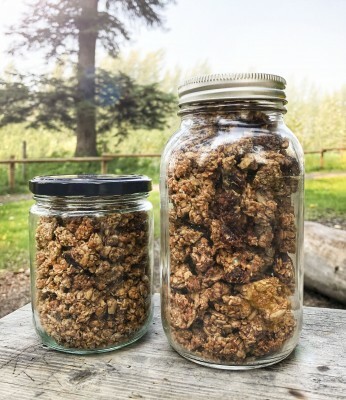 Try out this 15 minute Granola recipe, it’s healthy but still delicious. Plus, it can be made plastic free when you buy the ingredients at a bulk food store. 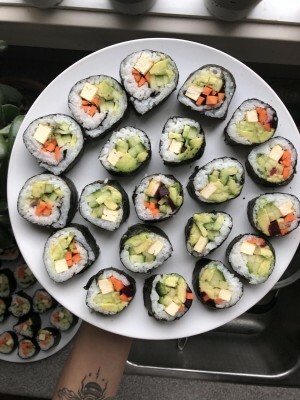 Making sushi that can seem super difficult at first so this is just a very non-intimidating recipe that anyone can do! Feel free to customize this recipe however you want. This is an all-time fave! It's hearty and filling but best of all it tastes fantastic and will give you lots of leftovers! 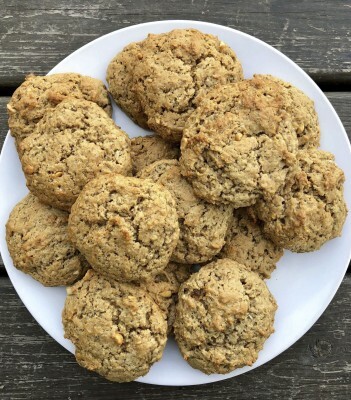 It's naturally gluten-free and you can easily make it oil-free. This is a super easy recipe which only needs a few ingredients, most of which you'll probably already have. They also happen to taste delicious - this entire plate didn’t last a day!